It’s time our “Tea and Tips Show”! 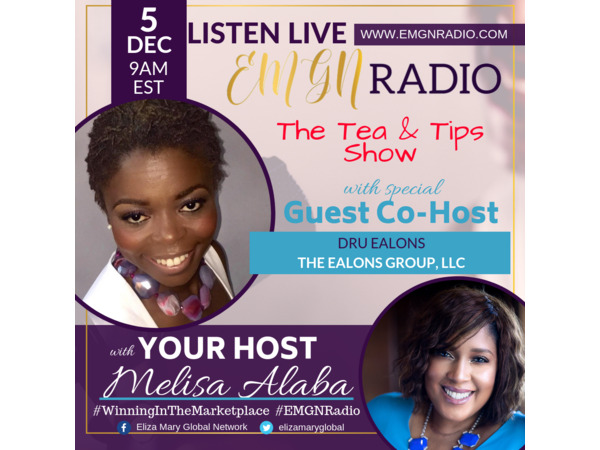 We welcome Dru Ealons, Political Thought Leader and Consultant where she and Melisa will discuss today’s burning hot topics. 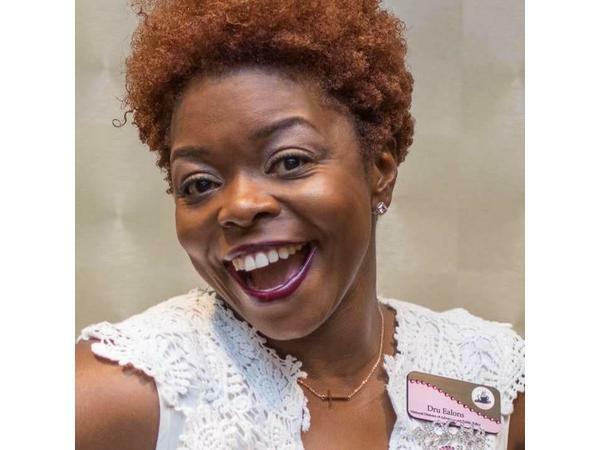 Followed by tips and tricks to start and grow your business. Melisa will also share her power play of the day.